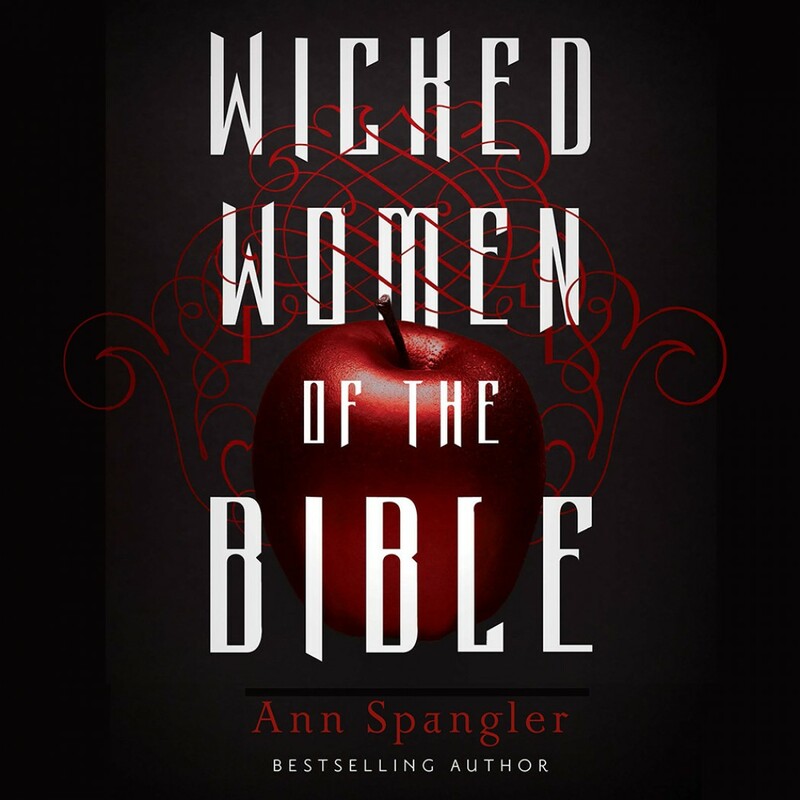 Wicked Women of the Bible By Ann Spangler Audiobook Download - Christian audiobooks. Try us free. What can Jezebel, the Bible’s wickedest queen, reveal about God’s holiness and power and even about his sense of humor? What about the Woman at the Well—the one with five husbands and a live-in lover? And what of the prostitute whose tears bathe the feet of Jesus in front of people who despise her? There are also “wicked good” women like Deborah, Ruth, Hannah, Abigail, Esther, Mary, and more. What do their lives tell us about God’s invincible love and his determined plan to save us? In Wicked Women of the Bible Ann Spangler tells the stories of twenty wicked and “wicked good” women in greater detail. At the end of each story, Ann provides a brief section including additional historical and cultural background as well as a brief Bible study in order to enhance the book’s appeal to both individuals and groups. The stories of these women of the Bible reveal a God who is not above it all but who stoops down to meet us where we are in order to extend his love and mercy.